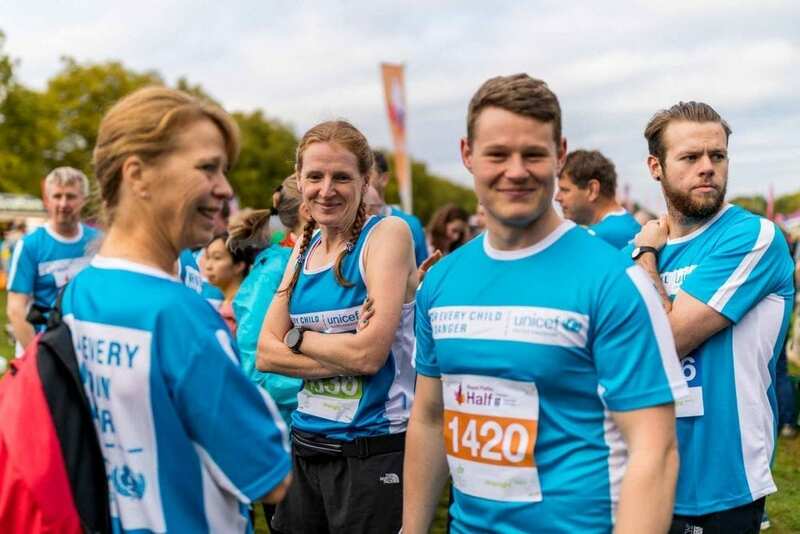 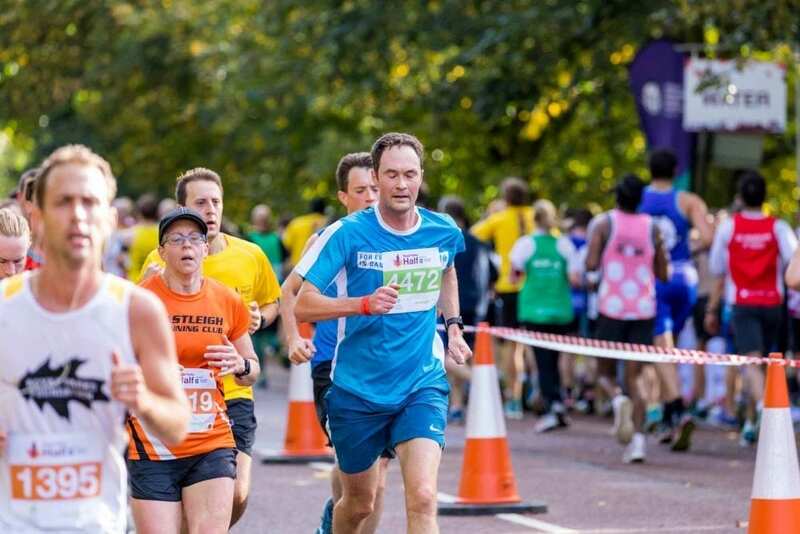 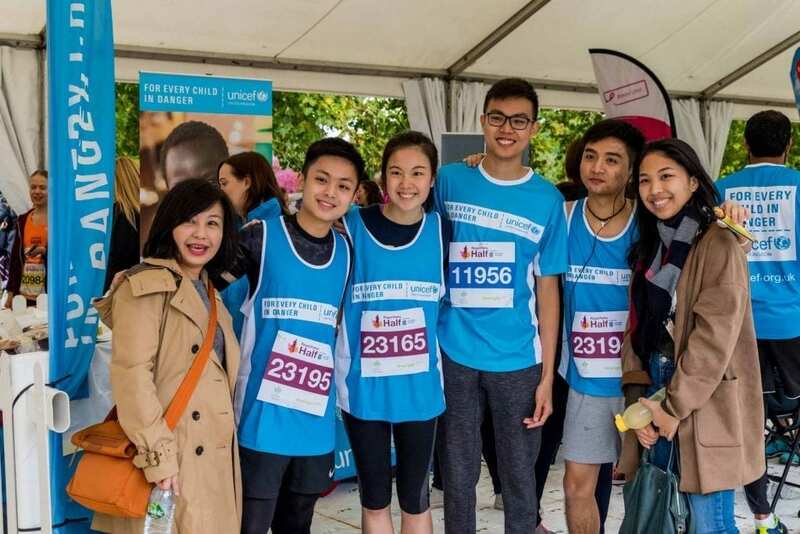 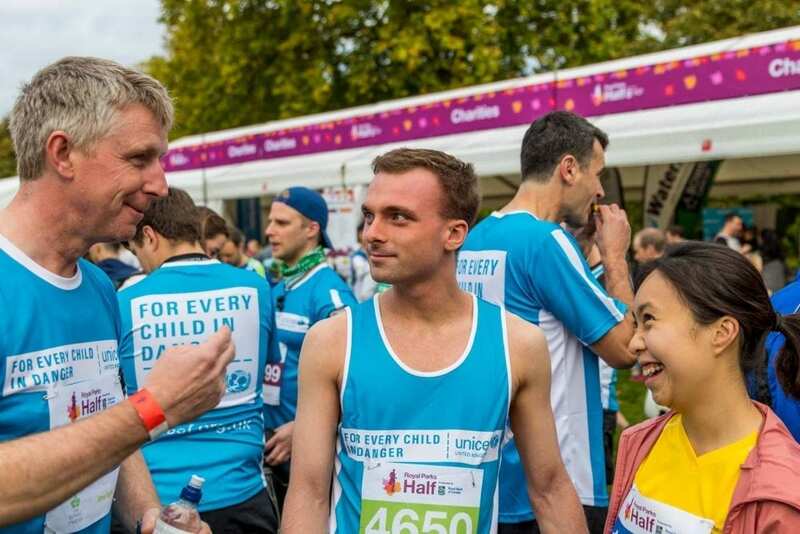 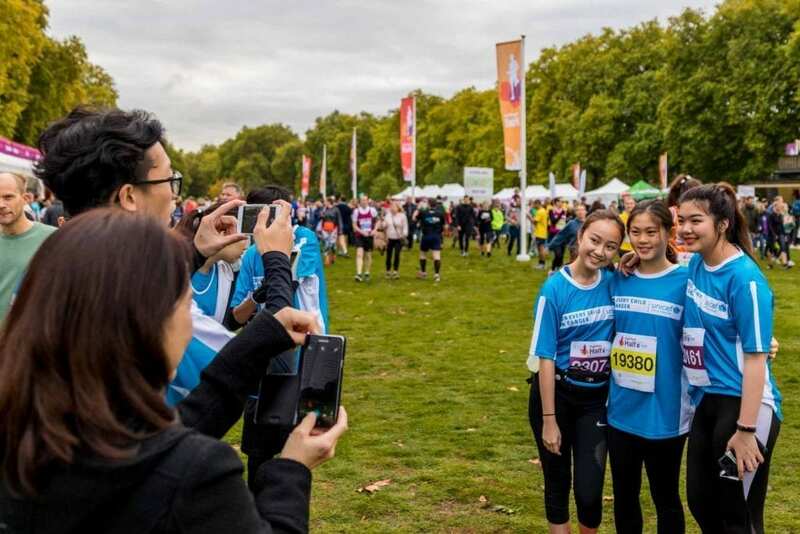 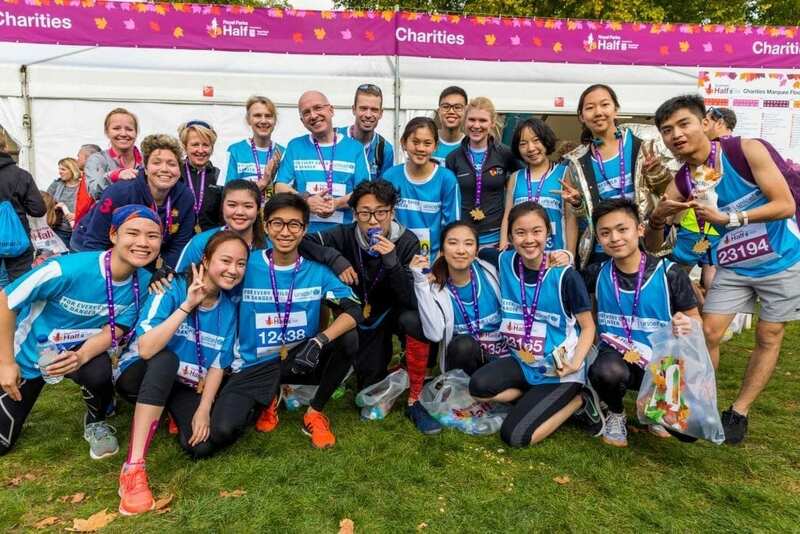 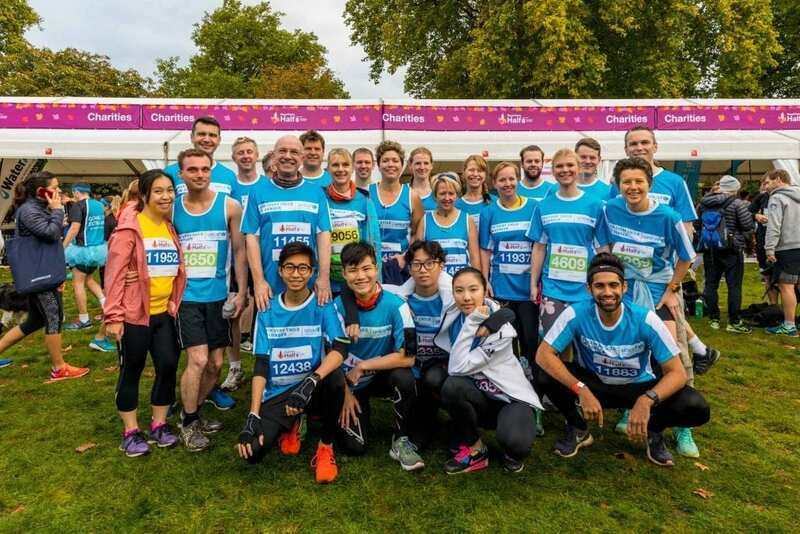 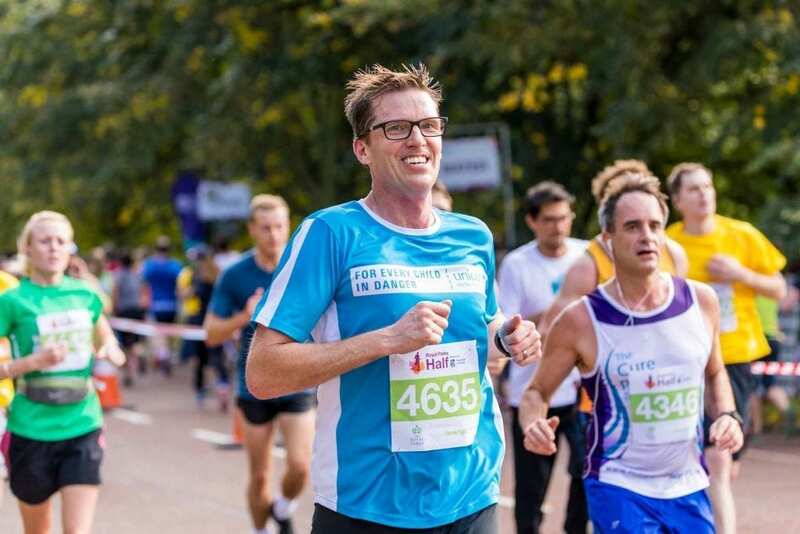 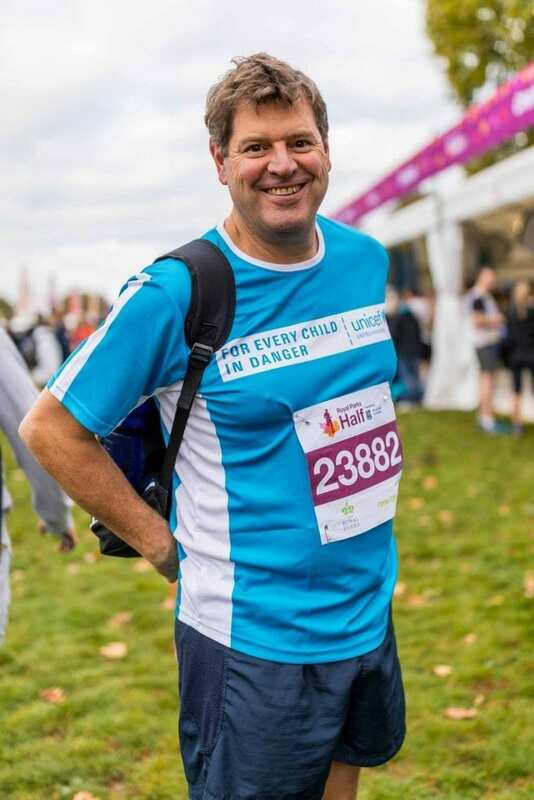 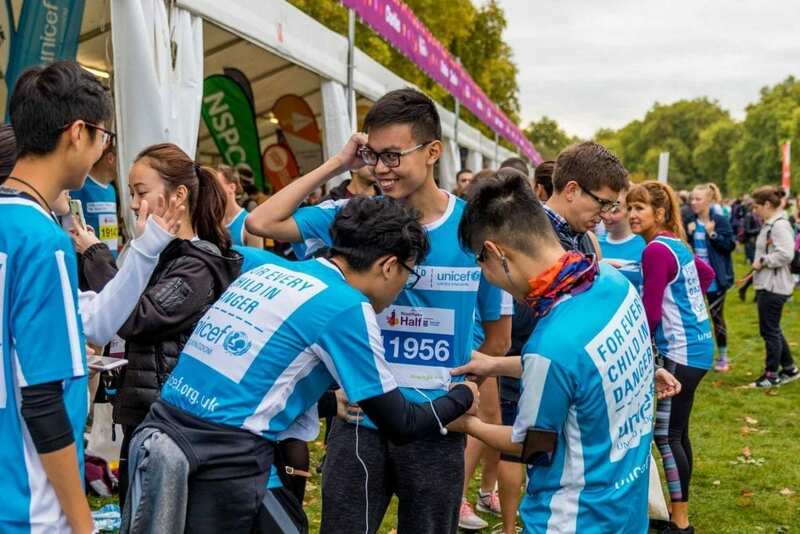 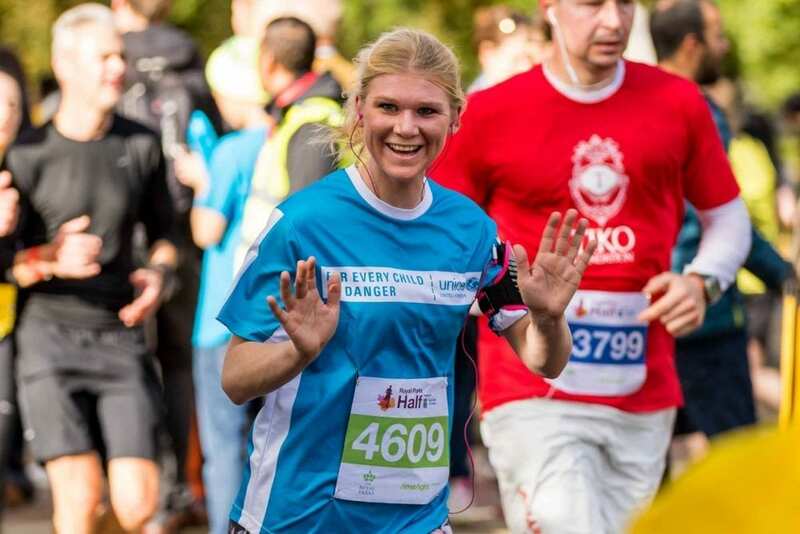 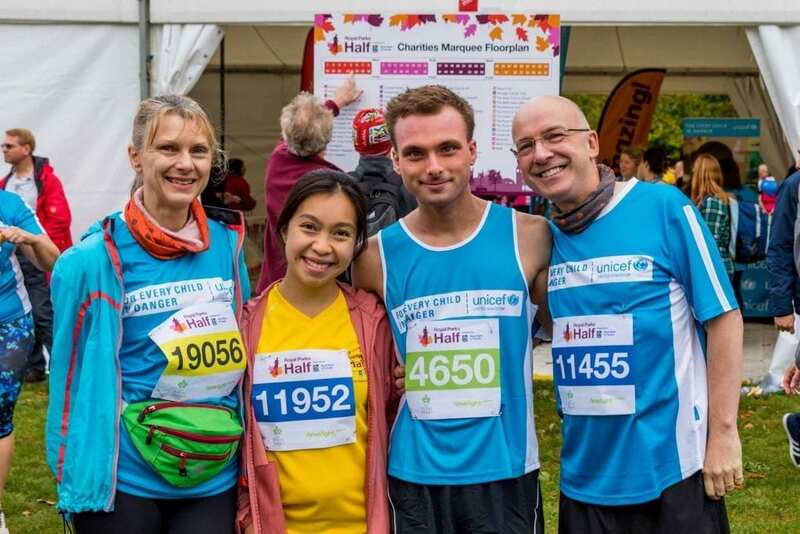 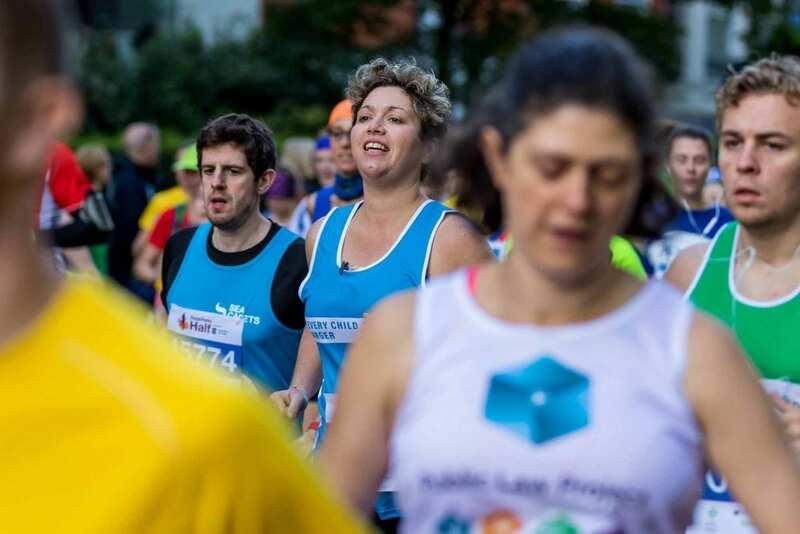 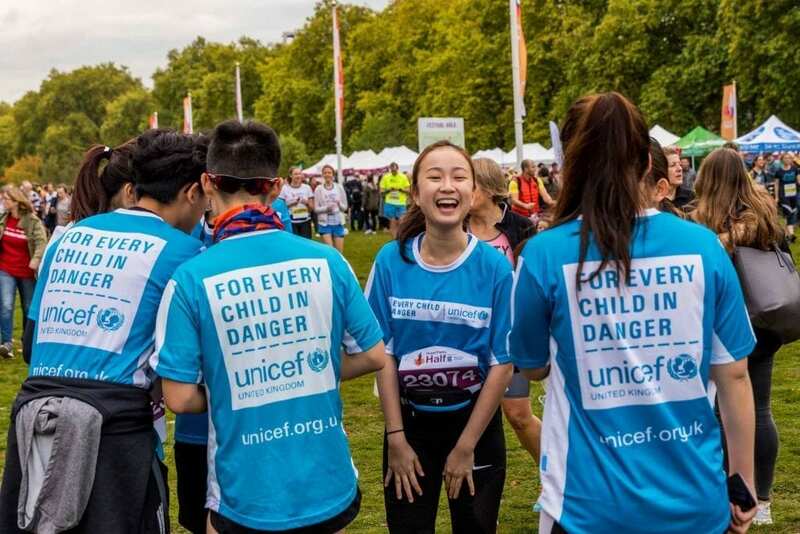 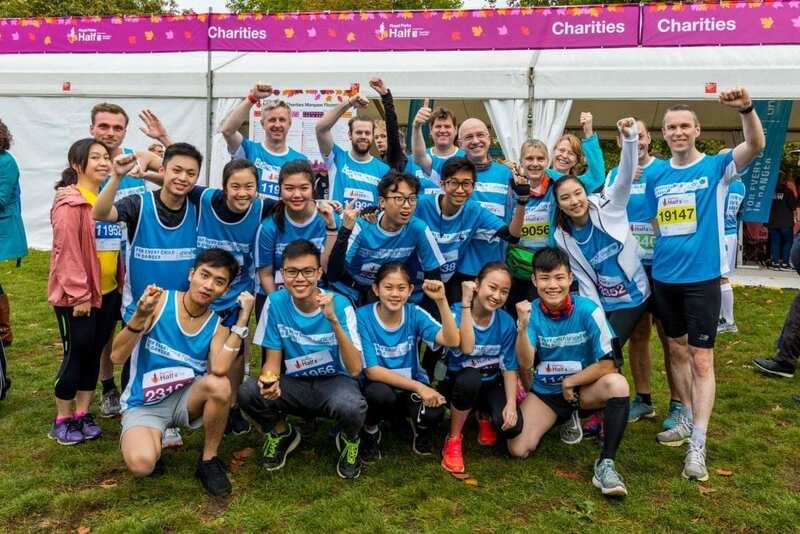 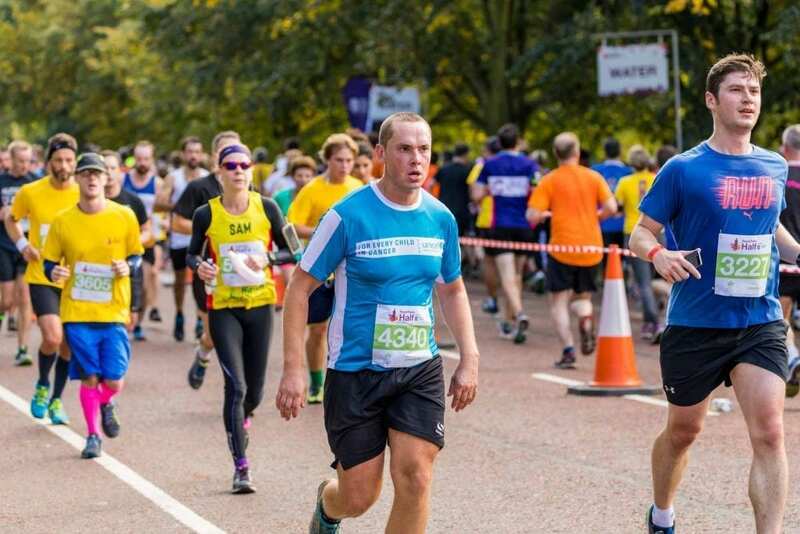 A team of 35 competitors including students, teachers, parents and alumni represented Concord at the Royal Parks Half Marathon in London last weekend and have raised around £35,000 for Unicef. 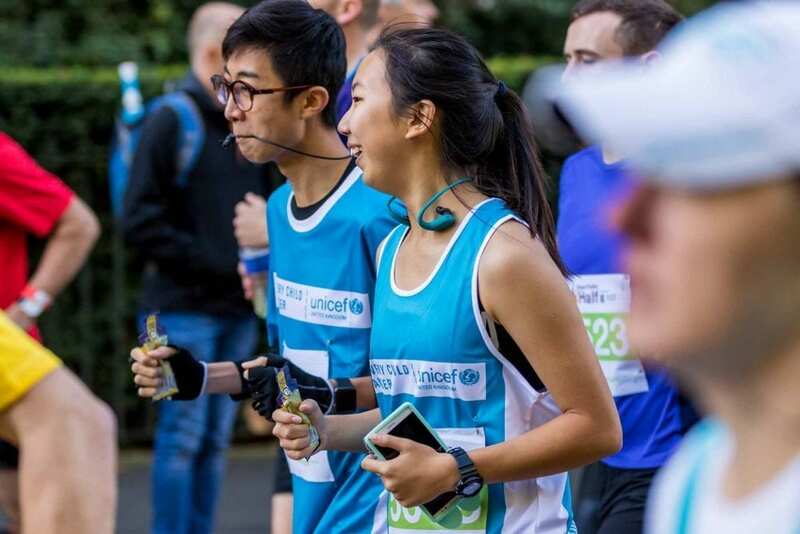 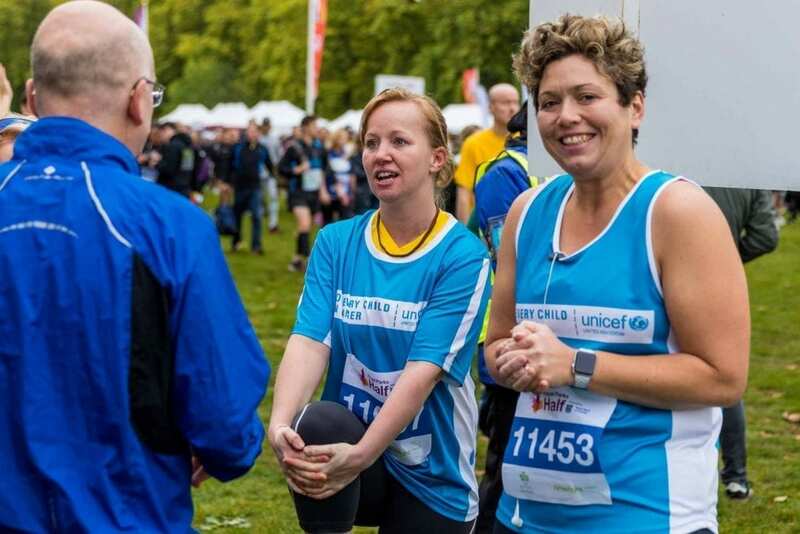 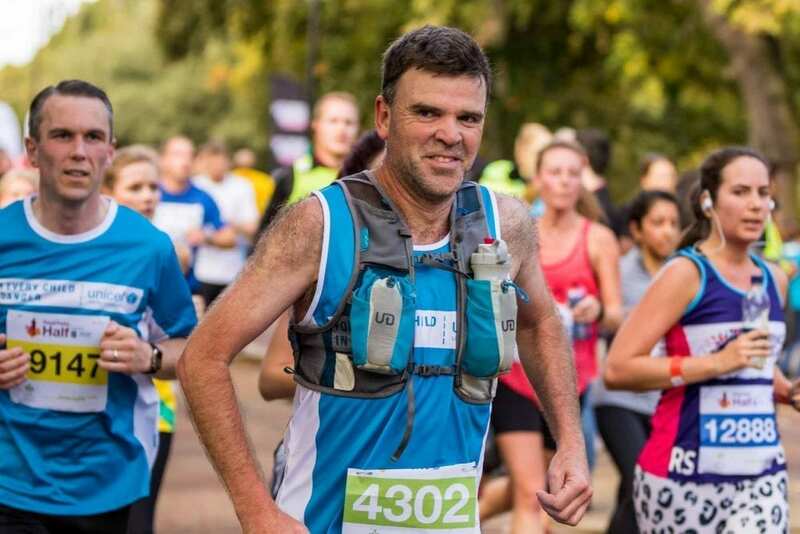 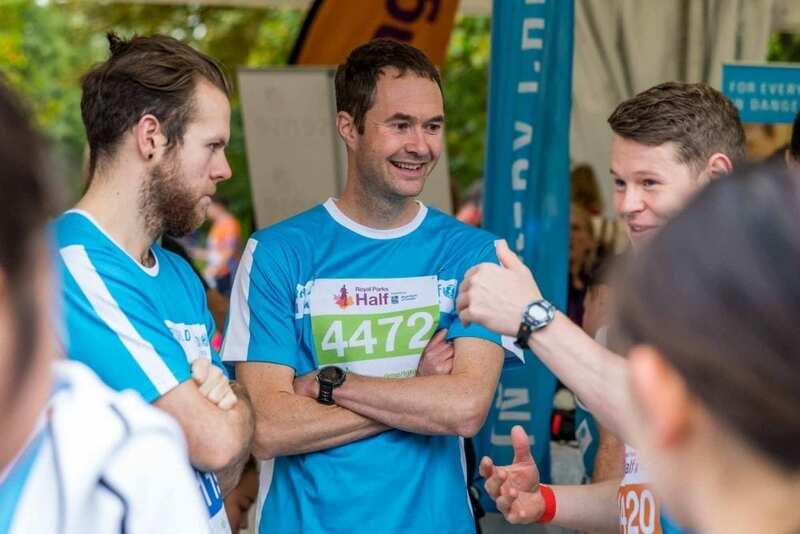 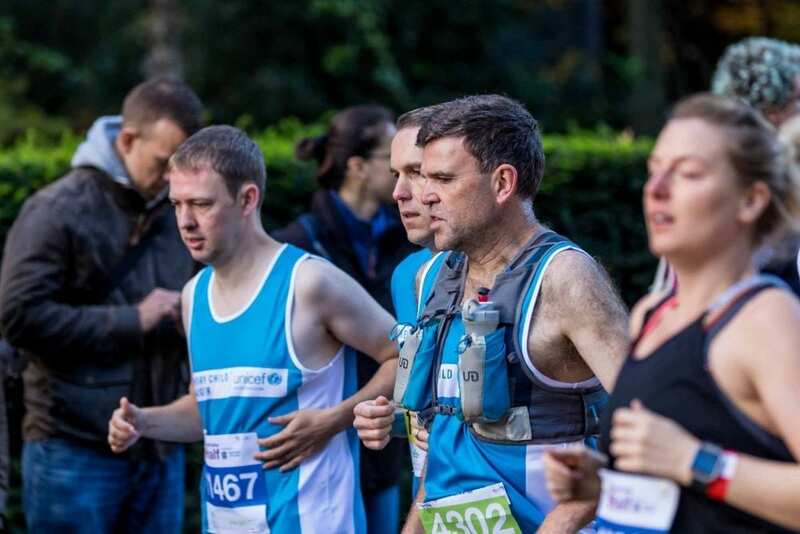 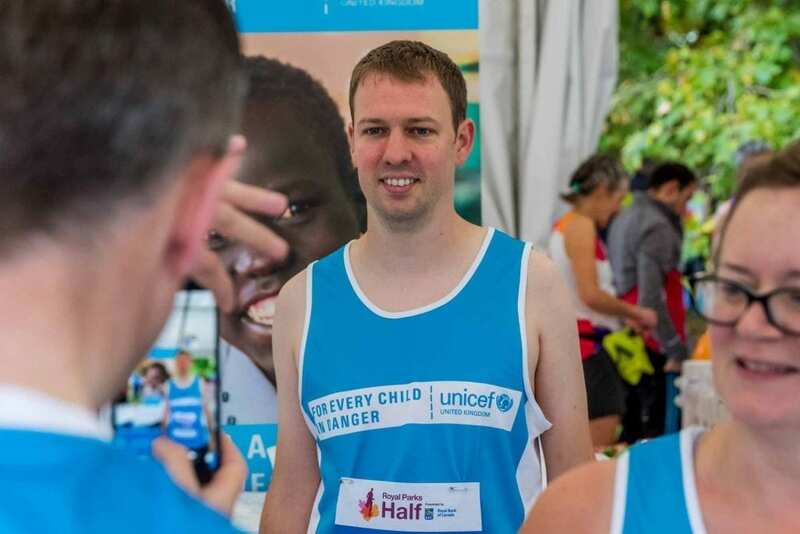 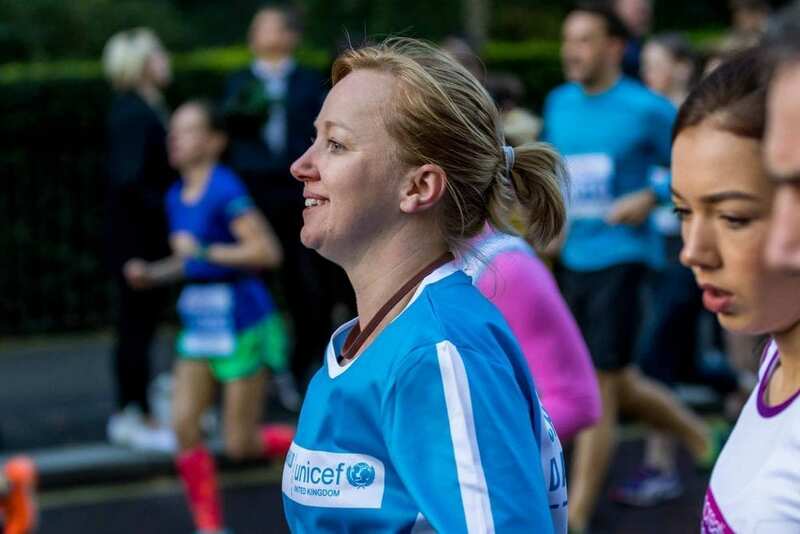 The Concord team have now raised a total of £150,000 for Unicef having taken part in four successive Royal Parks Half Marathons. 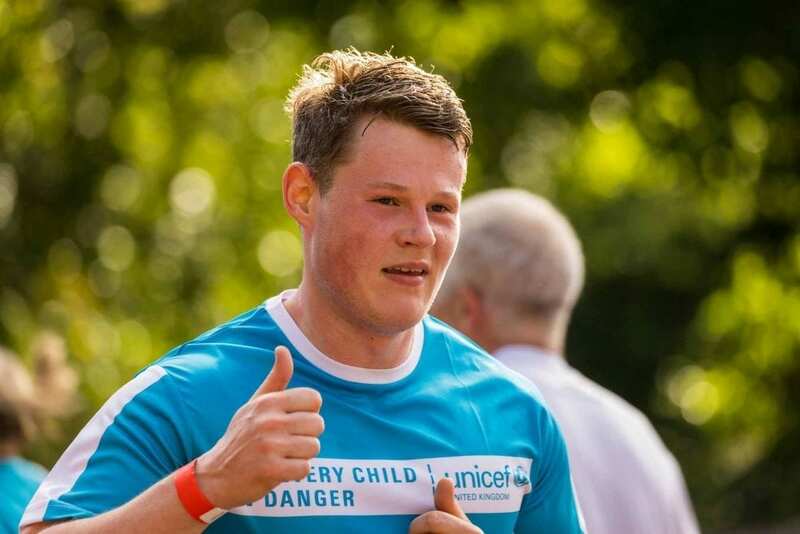 Thank you to everyone who has been involved or donated.